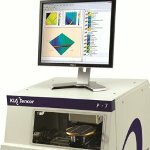 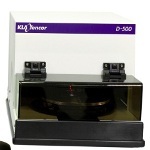 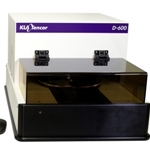 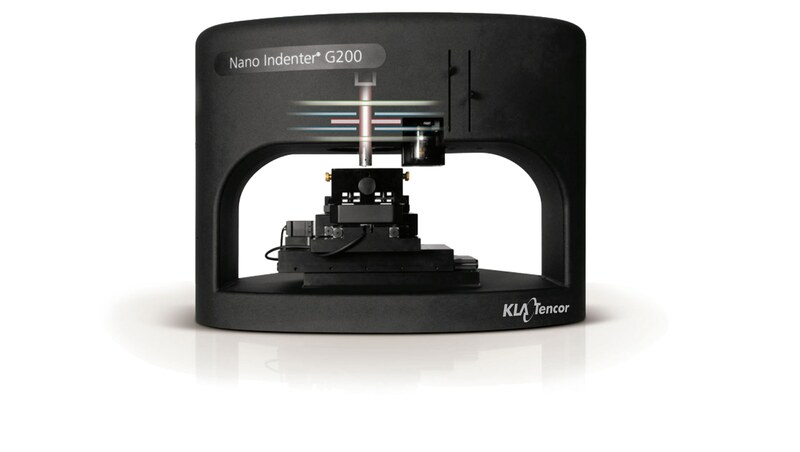 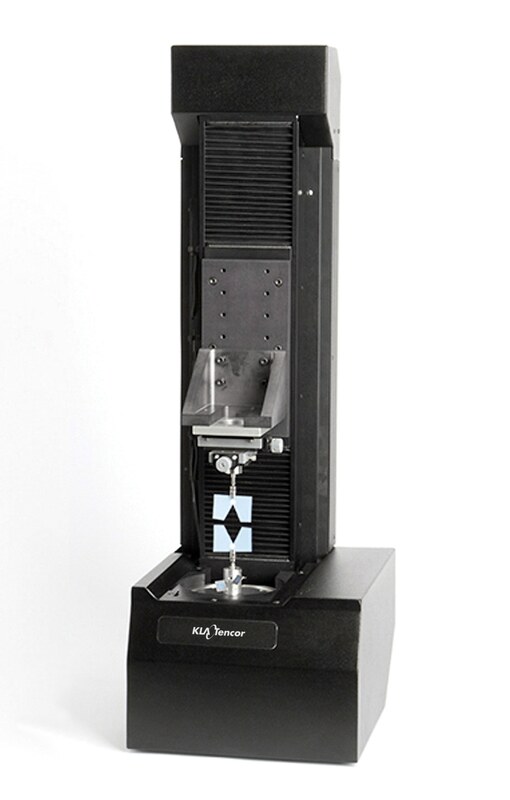 KLA-Tencor’s P-7 stylus profiler surface measurement system provides excellent measurement repeatability for consistent measurement performance. 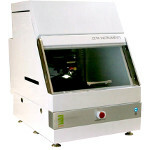 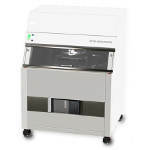 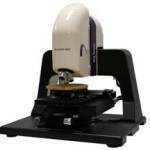 It has 150mm scan length standard that can provide long scan capability without the need for stitching. 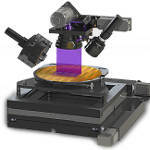 The P-7 stylus is provided with the UltraLite® sensor, which includes dynamic force control, exceptional linearity, and high vertical resolution, thereby making it an ideal sensor for a surface measurement system. 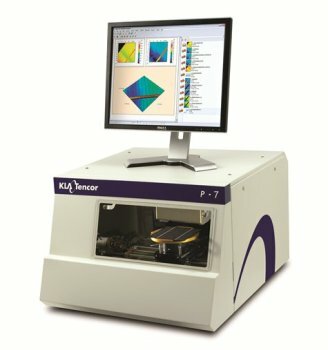 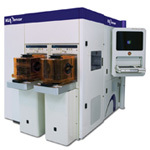 The P-7 stylus profiler is one of the easiest devices to use on the market, and its features are designed to suit R&D, university, and production environments. 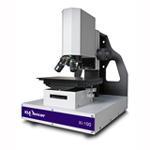 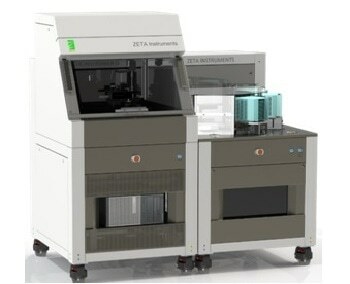 Materials characterization for surface roughness and waviness.